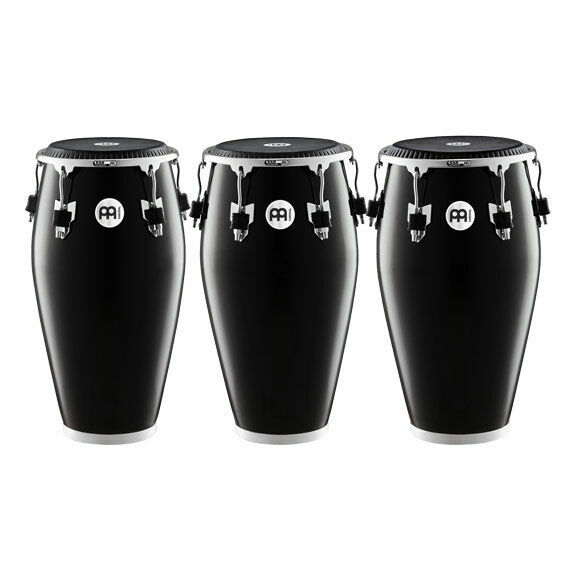 The Meinl Fibercraft Series Congas is an instrument that delivers bright rich tones while being resistant to environmental elements like temperature and humidity. 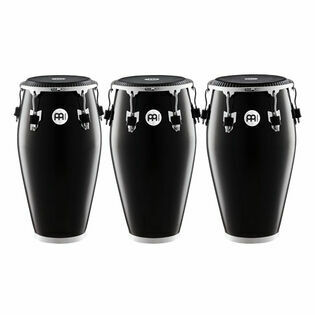 Fibercraft Congas are great for the touring musician or ensemble. Meinl designed this series to deliver consistent performance levels during extended daily use.